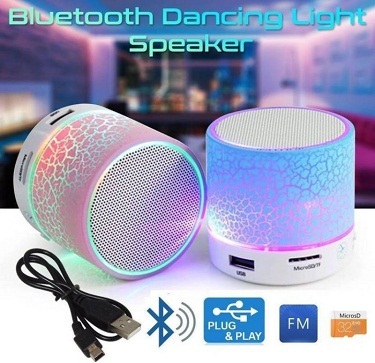 If you are fond of listening to your favourite tunes on-the-go, this mini Bluetooth speaker is just for you. Connect your smartphone to this speaker and you are sorted. 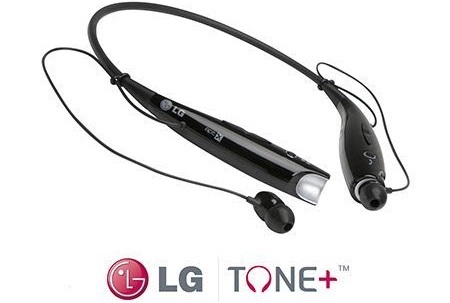 The earphones that came with your smartphone may be reasonably good. 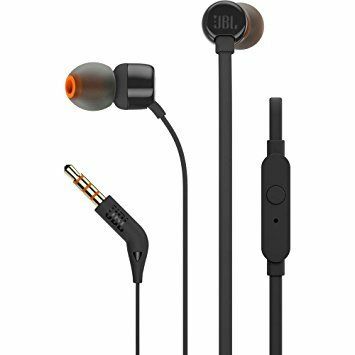 But, these Xiaomi earphones are seriously good. Meant for music lovers. When you are just too lazy to hold your smartphone while watching a movie. This lazy bed mobile holder is the answer. Why place your beloved smartphone on the floor while charging? 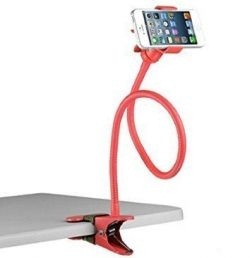 Use this mobile charging stand to charge your phone worry-free. The package includes two stands. You are on a video call with your loved one and the phone gets switched off. Nothing can be more frustrating than this. Use a power bank to avoid such situations. 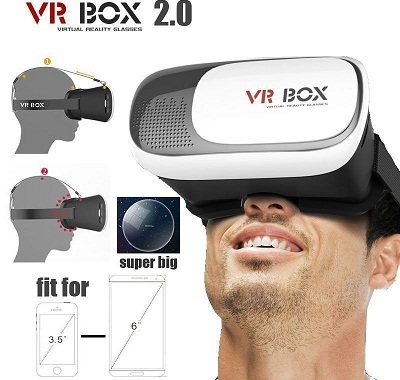 Insert your phone into this VR headset for an immersive experience. Be it watching a full HD travel video or playing a 3D game, this VR headset makes it worth your time. Need to answer an urgent call while driving? This mini Bluetooth headset is super tiny and easily fits in your ears. 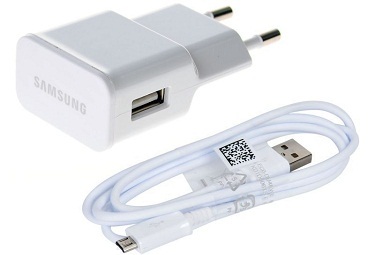 This one is an ultimate combo for all the smartphone users out there. 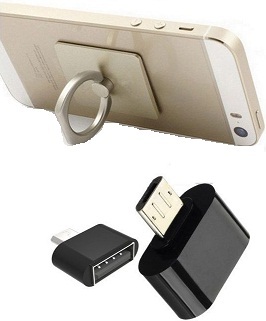 It consists of an OTG adapter and a ring holder. Let's understand what these products do! Want to transfer the data stored on your smartphone onto the PC without actually connecting to it? This OTG adapter lets you transfer the content of your smartphone to a pen drive or an external hard drive. Now, there is no need to connect your smartphone to the PC. 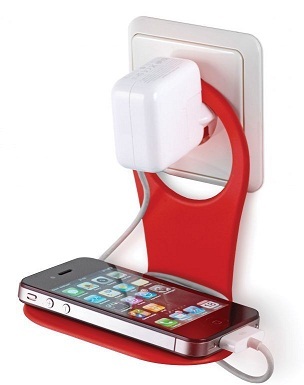 Attach this ring holder to your mobile phone as it reduces the risk of dropping your mobile phone accidentally. Love singing? 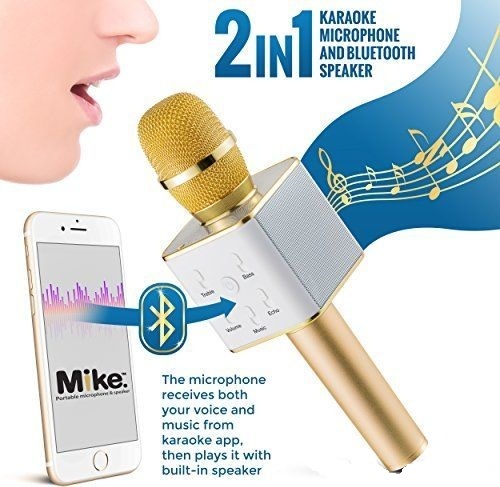 Sync your smartphone (iOS & Android) with this wireless Bluetooth microphone to play your own music, record your performance and share it with your friends! 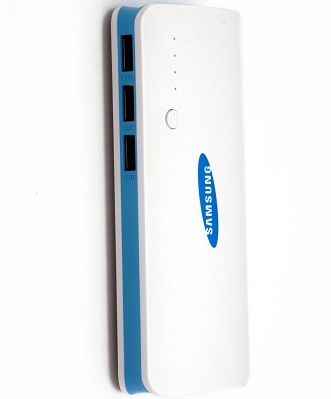 Keep your smartphone fully charged at all times with this Samsung wall charger. #11 SanDisk Pen Drive - Why delete data due to lack of storage space?! Don't let your smartphone run out of memory! 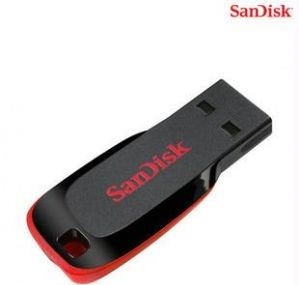 Store all your important data on to this massive 32GB pen drive by SanDisk.